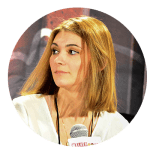 The casts of The CW DC series united this weekend for Fan Fest San Jose at the San Jose McEnery Convention Center December 1st and 2nd, and Supergirl actor Tyler Hoechlin was there to talk all things Superman. 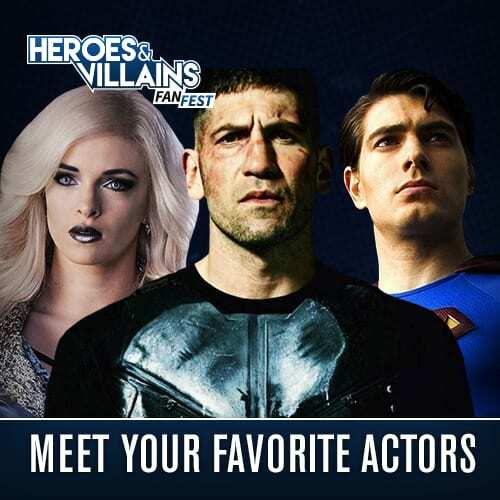 Fans lined up to ask the actor questions about the role, the upcoming Arrowverse Crossover event called Elseworlds, and more. One fan asked if Tyler watched all three shows, Arrow, Legends and Supergirl. When there’s three to catch up on, it’s overwhelming. But Grant, Stephen, Melissa and I had a blast. He says the crossover often made it harder for the cast to keep things separate. Sometimes you would actually shoot 2 different shows on the same location. Recently, Elizabeth Tulloch was brought on to play Lois Lane on Supergirl, and fans were curious if he had any say in who they chose for the famous role opposite of and the love interest for Superman. He says he had absolutely no role in that casting process. They also wondered at what stage their relationship will be at when we meet her. Even when we first introduced our version of Clark and Supergirl and Superman a couple years ago, he’s an established Superman. He’s been doing this while and that relationship with Lois has been there for a while. They are very much an item-his better half, because they’re at that point. Calling her Bitsie, Hoechlin talks about the unique background she brings to the role. Bitsie in a way is very Lois Lane like. She’s had as similar upbringing, in strange ways. 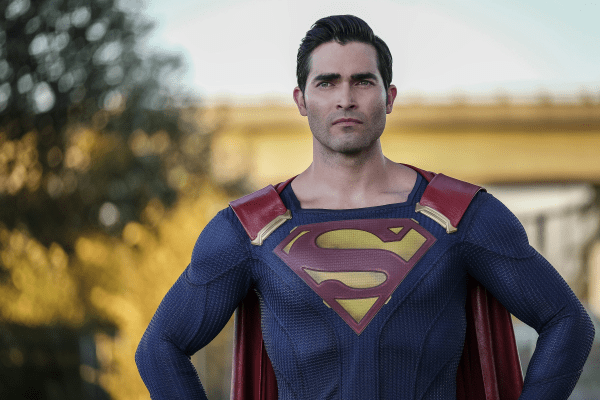 On if there will ever be a Superman series on The CW, Hoechlin says he has no idea. I cannot confirm anything like that. I hear all the same stuff, But i have no idea where it comes from. In this world of TV and movies, anything can happen. I feel like there are a lot of people in some offices who are making those decisions. When I first said I was doing this, it was with 2 episodes. Now it’s turned into 7 episodes. We’ve tripled what it was going to be, so it’s nice to do what we’ve been able to do so far. He does go into detail on how he comes to those decisions. It all started with a 20-30 minute meeting with Greg Berlanti and another producer. We talked about what’s cool about Superman, and what stood out about him to me in general. 2 weeks later, I got a phone call with the offer. We had a very similar view of who Superman was in this world in the context of this show. He explains his mindset when he jumps into the role that technically is a mashup between three different personas. There’s Clark, Clark the performance, and then there’s Superman. Superman is a public image. He’s not Superman to him he’s just Clark. So, sometimes he has to be the full character of Clark. Sometimes, he has to be a little of that and close to center, and sometimes he’s rawly himself. For me it sits in at least 5 different places, and figuring out with the context of the scene whose in the scene, where that needle is moving one way or the other. When asked what he can uniquely bring to the role of Superman that nobody else could, he said it would be impossible to know. He says the one thing he tries to always have shine through though, is that the hero is fearlessly optimistic when we need it most. He says it’s more often than not a choice to look at things optimistically. He enjoys looking at the good side of humanity in people, which is the unbridled essence of the character of Superman as well. Hoechlin has been around since he was very young, and told the fans that he learned from the best, including likes of Tom Hanks and Paul Newman how to behave professionally on a set. Tyler says we will see him in Superman’s dark suit this crossover, and you will be able to tell how different the energy is when he wears it. Another cool thing Tyler revealed to us is that he keeps in touch with many members of the Teen Wolf cast. 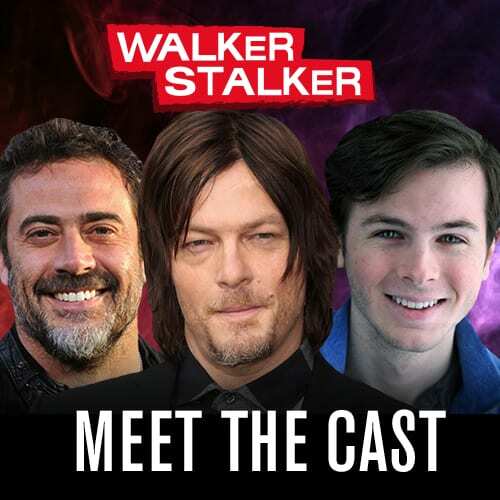 He says he will definitely appear in the crossover on Sunday, so you can look forward to seeing much more of him. Arrow airs Sunday nights on The CW. 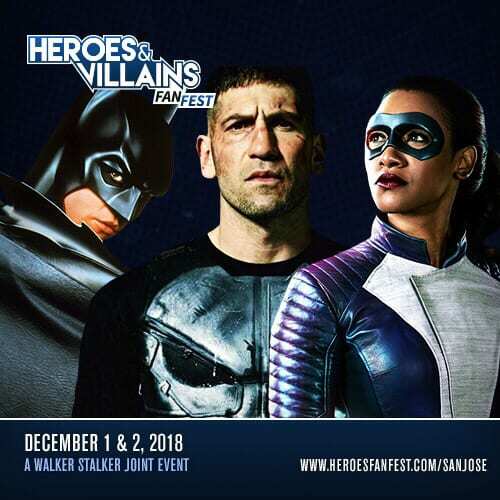 Elseworlds crossover event will start on Sunday the 9th of December with The Flash, then move to Arrow on Monday the 3rd, and conclude with Supergirl on Tuesday the 4th. They all air at 8 PM.